At Spirit, we are very excited to welcome Emma Cleeve. 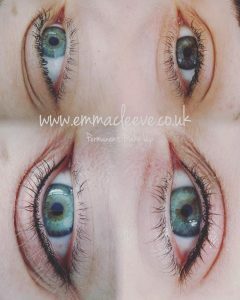 Emma has over 18 years of aesthetic experience under her belt; with a passion for beauty and an artistic hand her work speaks volumes. 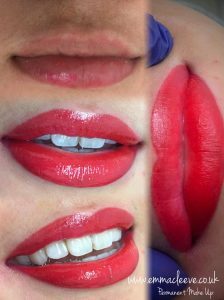 Semi-permanent make-up can also be called a number of things such as Micro-Pigmentation, Make-Up Tattooing, Semi-Permanent Make-up and more. Semi-permanent make up involves a tiny needle depositing hypoallergenic pigment containing safe iron oxides at just under 1mm of the skin. Semi-permanent make up is medically proven and a revolutionary method of applying pigment into the dermal layers of the skin. 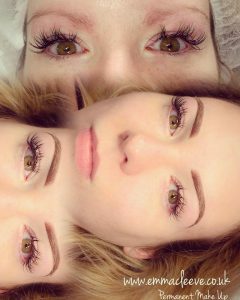 Is Semi-permanent Make-Up for you? These are just a few of the wonderful benefits. Poor eyesight – have the confidence your eyeliner is applied perfectly straight and your eyebrows are beautifully natural. Look good all the time! Wake-up with perfect eyebrows. 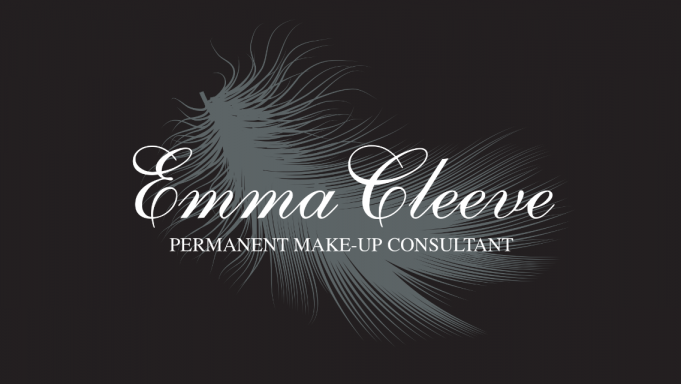 Time sensitive -did you know that you could save 2 years of your life with semi-permanent make up? No more putting on or wiping off with a perfect semi-permanent lip/brow/eyeliner. No more lunchtime re-applications! Alopecia & Vitiligo sufferers – by using a natural hair simulation in the eyebrows, this gives the appearance of real life hairs, and providing shape and definition on areas which may have been lost.